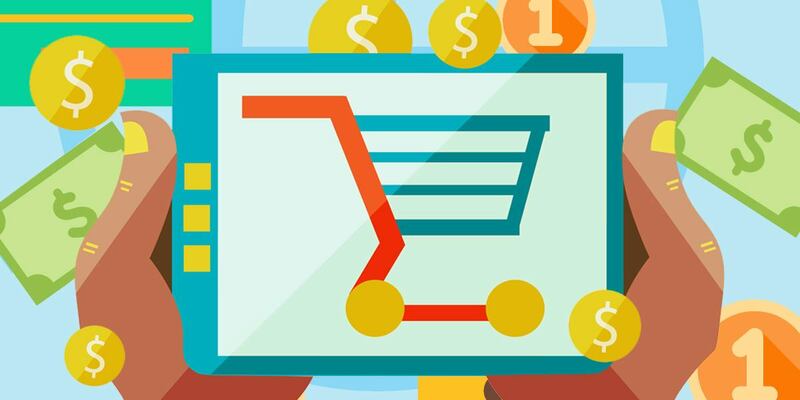 One of the major hurdles to getting a storefront running is the task of getting your hands on a trusted, secure ecommerce platform so it’s important to read good solid ecommerce platform reviews… you have come to the right place! In years past, shop owners needed to spend tens of thousands of dollars to hire developers to build this infrastructure. Today, you can lease an ecommerce platform for as little as $30 per month – and these are stable, secure platforms that look great and keep your customers’ information safe. Two of the big players in this field include Shopify and BigCommerce. We’ve tested them and reviewed every feature thoroughly for our own use. Now we’re sharing what we’ve learned with you so you can save some time and money. 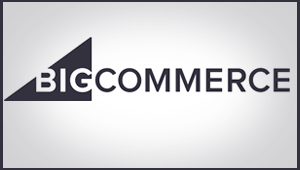 BigCommerce was founded in 2009. Today, it has 370 employees, and it has processed a reported $8 billion in sales. 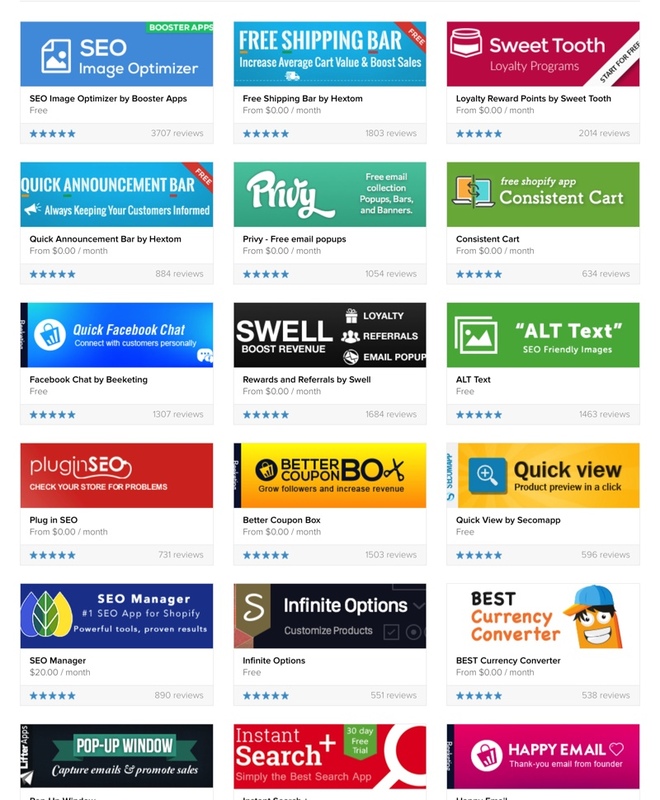 Be sure to test each theme, whether free or paid, on various devices. We’ve found that sped and user experience varies across themes, so don’t assume that your chosen theme is going to have the same results as the Cornerstone Light theme. 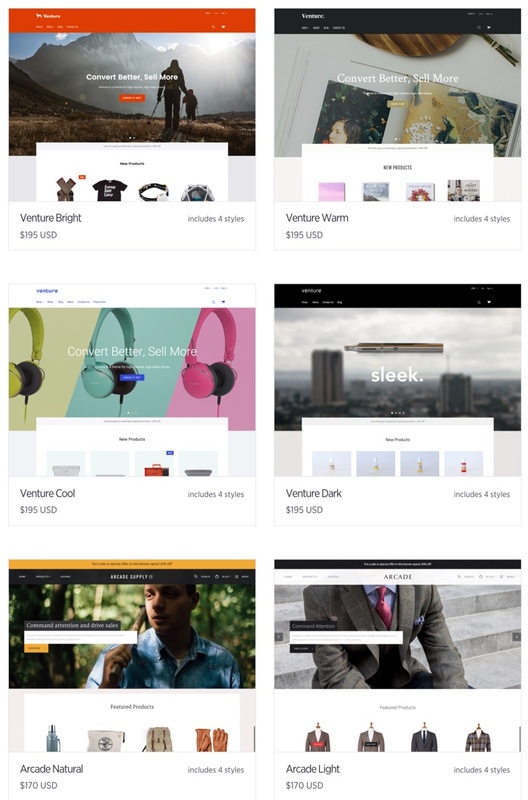 The BigCommerce site looked decent and loaded fast enough on both desktop and mobile devices. 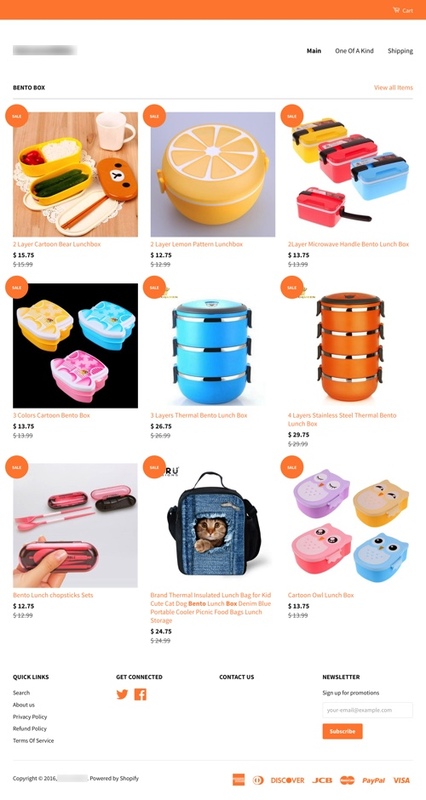 Buyer can shop and purchase the goods directly from their mobile devices, which is an important feature since phones are overtaking desktop devices. 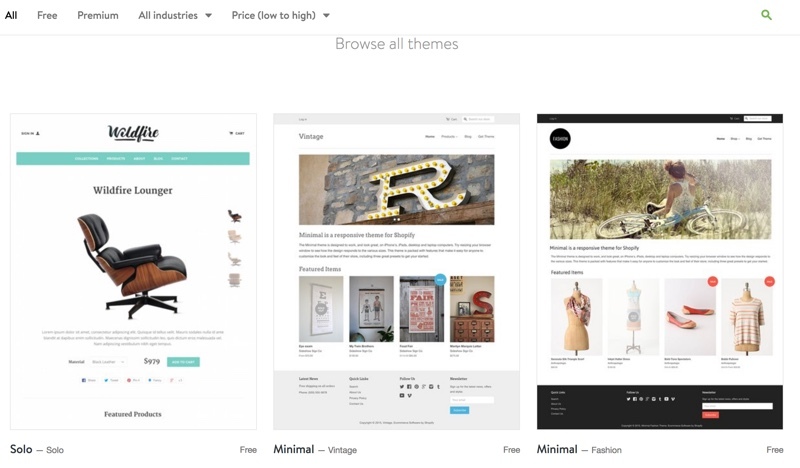 BigCommerce passed the mobile test using the default free theme with no other additional editing and plugins added. Hosting: You get unlimited products and unlimited bandwidth on all plans. SSL: Yes, but there is an additional cost associated with this feature. PCI compliance: The BigCommerce site does not state whether they are compliant with the Payment Card Industry Data Security Standard (PCI DSS). Reporting: Yes, basic reporting is standard, although comprehensive reporting is available on some premium plans. 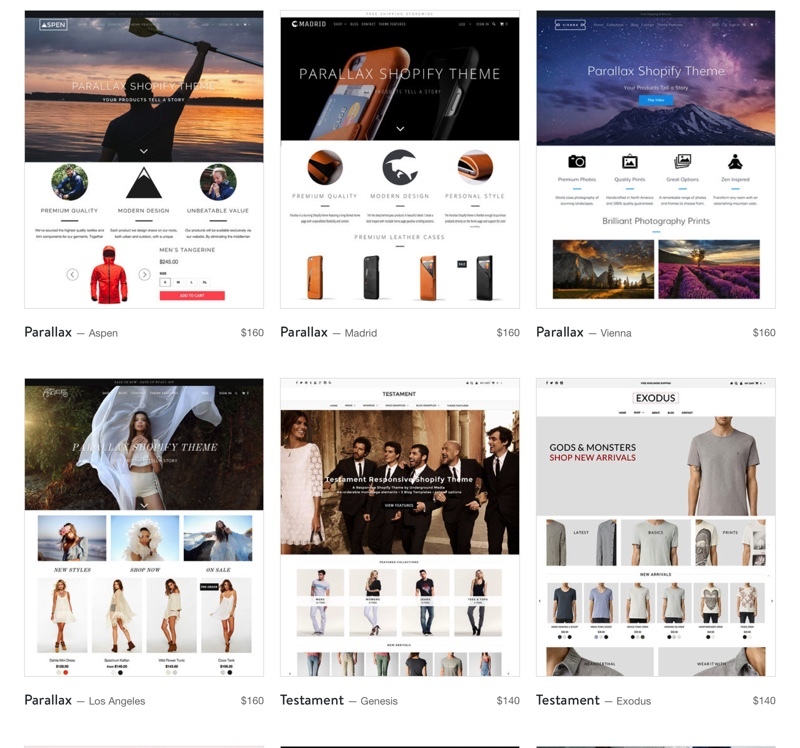 BigCommerce has a small collection of nice, modern templates. 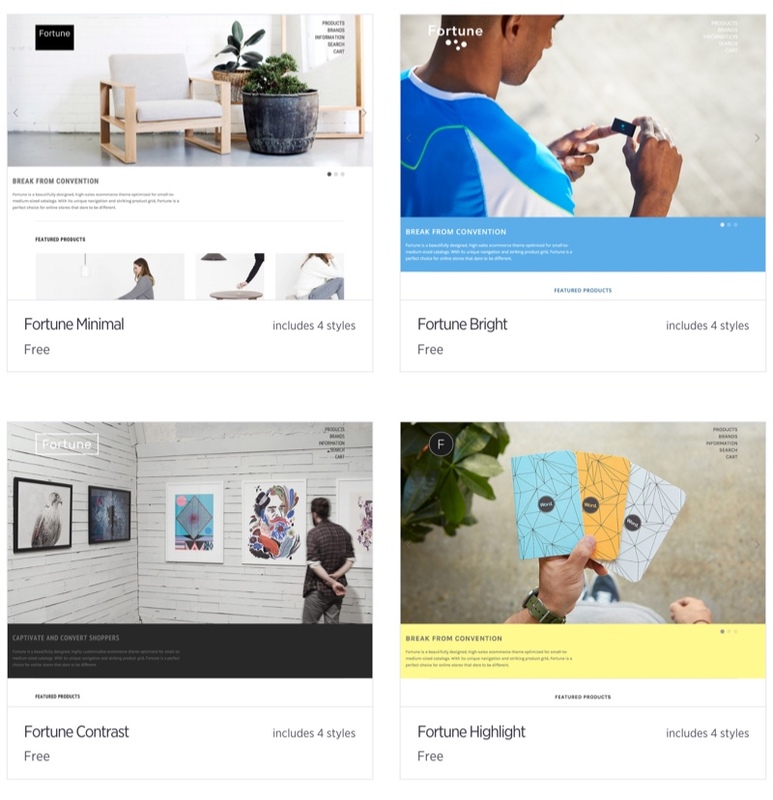 Out of the box there are seven free templates that are mobile ready. There are also over 70 professional Premium themes available, which range in cost from $145 to $235 per theme. BigCommerce offers more out-of-the-box builtin tools than Shopify, including gift cards, reporting, shipping quotes, and auto-send abandoned cart emails. The trade-off is the default free templates are not as plentiful, nice or as flexible as the ones from Shopify. You also need to buy SSL certificates and pick a higher subscription plan to get side-wide https security. 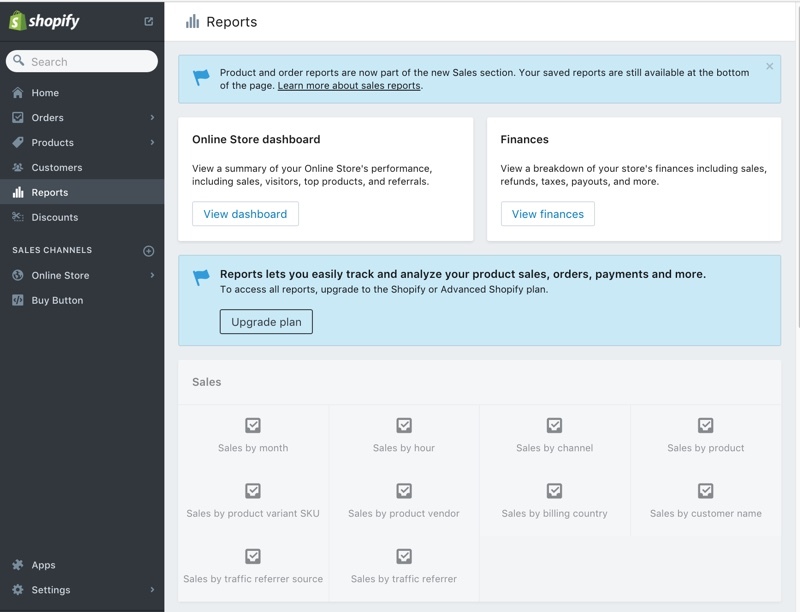 Shopify includes that feature out of the box. Finally, take note that there is a limit on the dollar amount of sales you can process year with the various subscription plans. If you exceed the sales quota on your current plan, you’ll need to upgrade to another plan. More on this issue in the pricing section below. 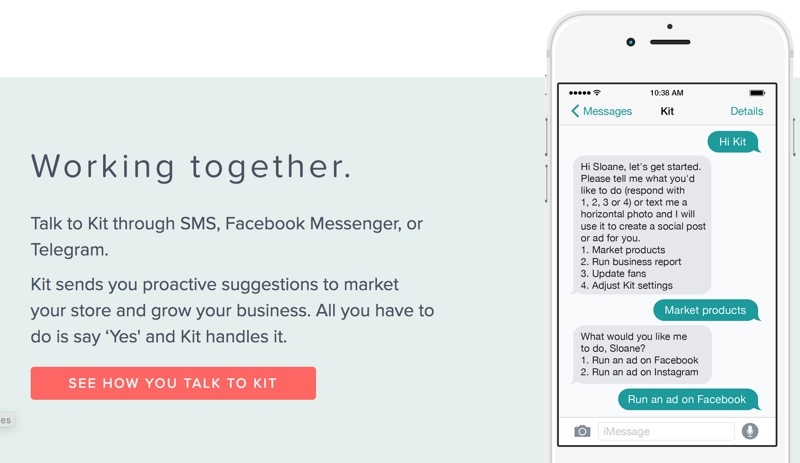 Drop-shipping integration: Yes, this is available with a paid add on. Ability to sell customizable products (like custom print): Yes, this is available with an add on. Google trusted store: Yes, but this feature is only available with the Pro and enterprise plans only. Can sell physical products: Yes, this is the default. Can sell offline: Yes, this is possible via a third-party integration called Square. There will be an additional charge for the POS hardware. 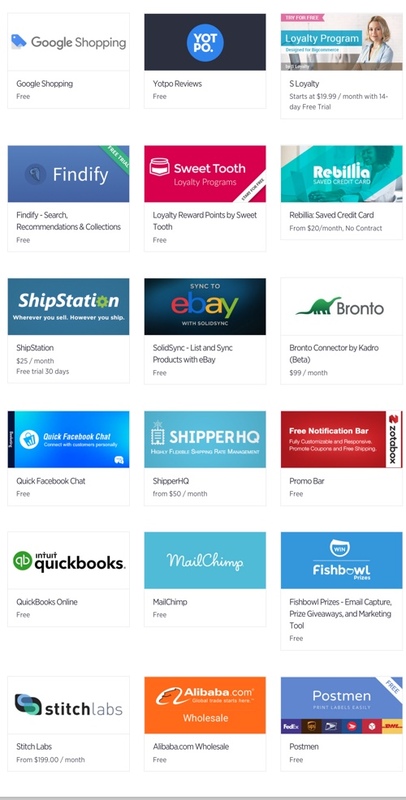 App store: BigCommerce has over 200 apps, both free and paid, to add functionality to your store. These apps include eBay Google Shopping, Quickbooks and many more to streamline your accounting and ecommerce functions. App Summary: With the included built-in functions plus the app collections available through BigCommerce, you have a plenty of choices on how to configure your store and market it. 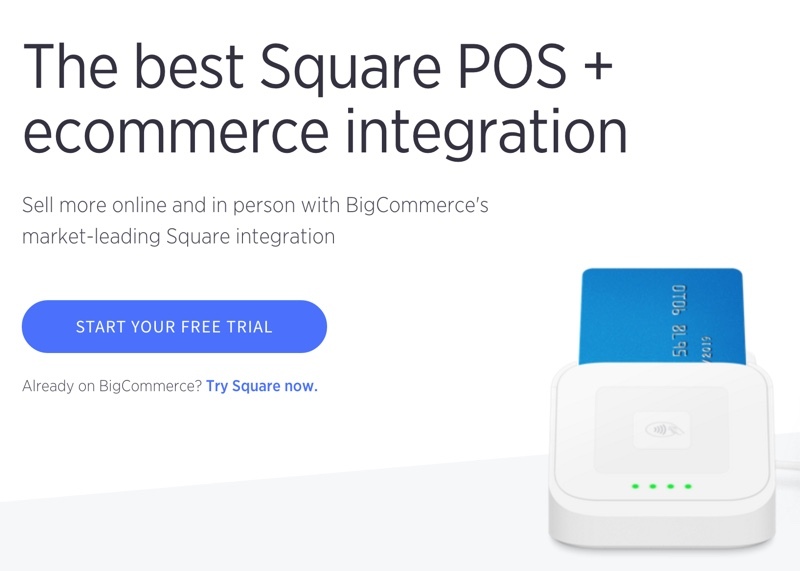 One potential draw back, however, is that you can’t accept recurring payments with BigCommerce, though that may change in the future. 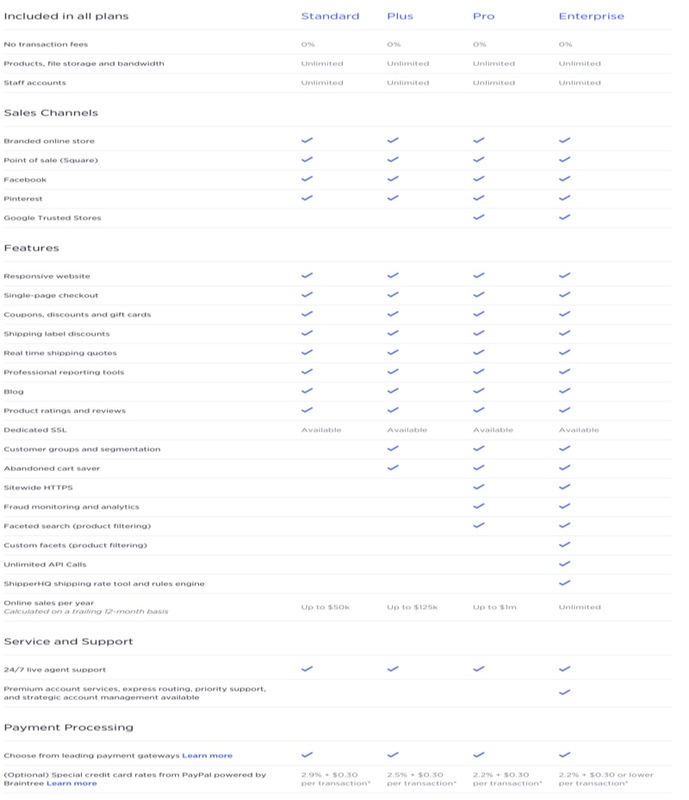 Scalability Summary: BigCommerce is flexible, plus it includes a growing app collection to meet your needs. 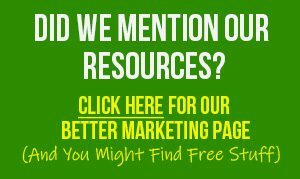 This means you can use this platform to scale and grow your store. Learning curve: Yes, there is a bit of learning curve to set up BigCommerce. At one point we had to jump to live chat for help with some very basic set up steps which were not covered in the how to guides. 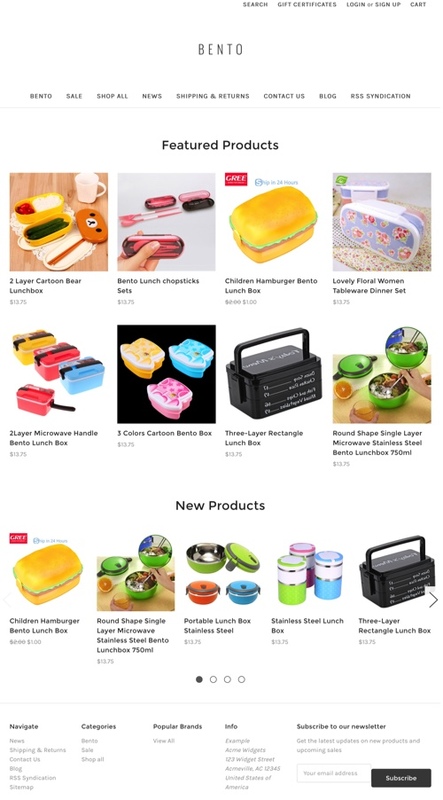 We used the free default theme and had a hard time setting up the navigation menu and product on each row. 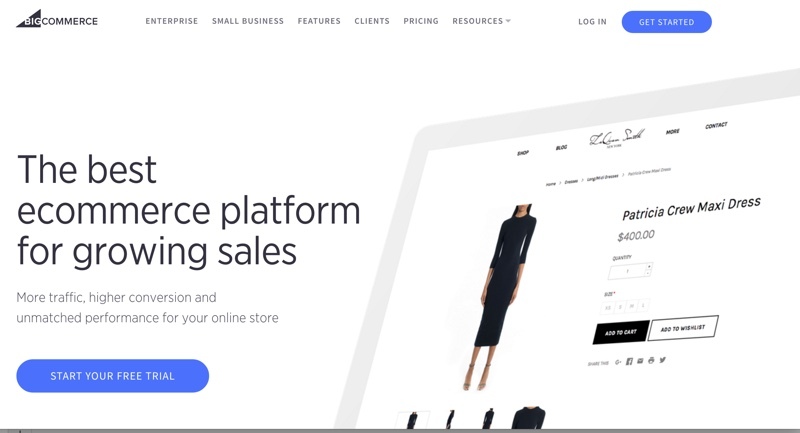 Although there are no programming coding skills needed to set up BigCommerce, we did find it difficult to navigate the platform for simple editing and set up. We found the flow in BigCommerce is not as intuitive as Shopify’s platform. We tested live chat and the agent was available immediately. However, the agent we talked to didn’t appear to have knowledge on subscription, recurring and drop-shipping topics. We received unrelated and unsatisfactory answers. 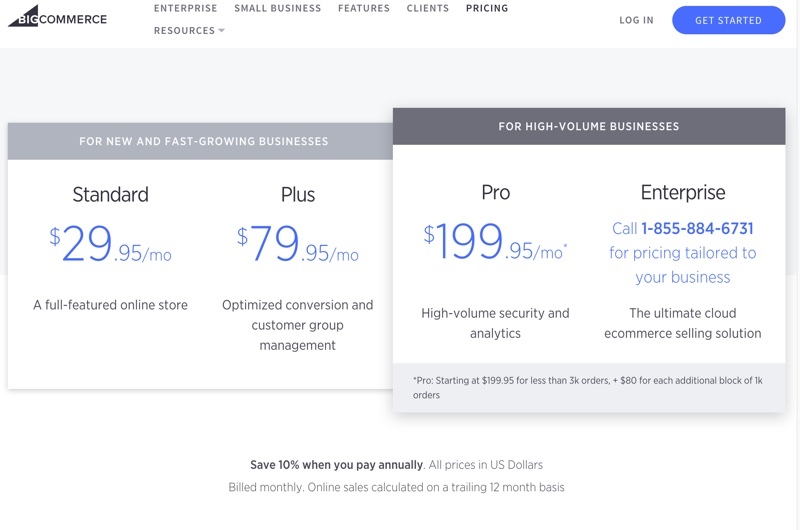 BigCommerce has several monthly subscription plans from which to choose, including Standard, Plus, Pro and Enterprise. You’ll need to contact customer service to get a quote for the Enterprise Plan. There are no transaction fees on any of the plans. 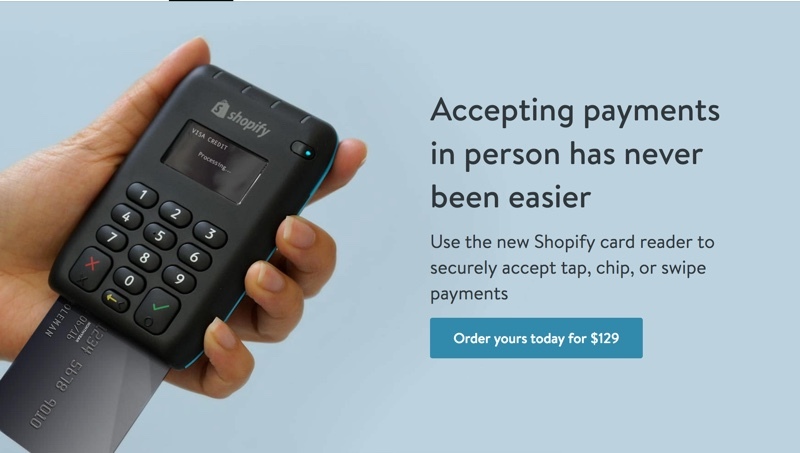 Keep in mind you still need to pay the credit card processing fees, as well as whatever other fees your payment gateway provider charges you to accept payments. 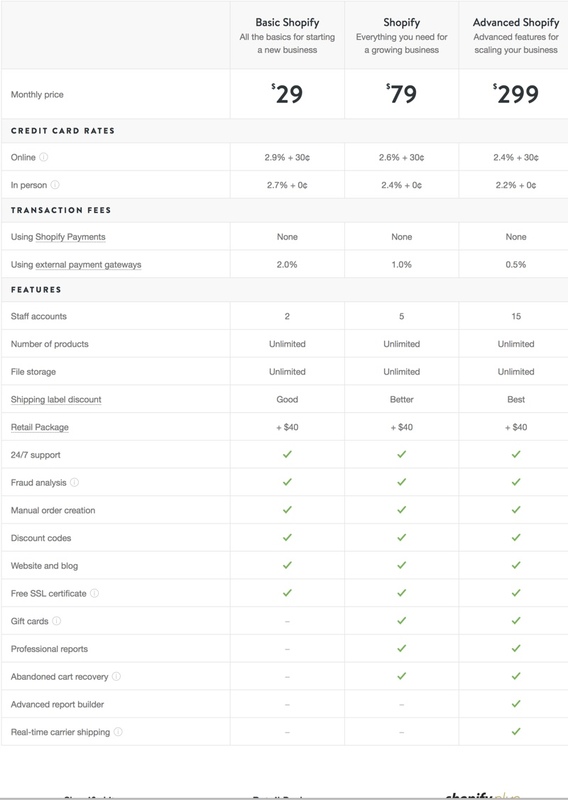 Important note: while there are no transaction fees and you can pick any one of the plans, BigCommerce does require you to upgrade to a higher plan if your online store exceeds certain sales dollars thresholds. 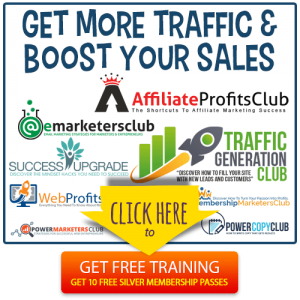 For example, if you pick the Standard plan ($29.95 per month), once you exceed $50,000 in sales dollars over the trailing 12 months, you will be upgraded to the Plus plan ($79.95 per month). If you exceed $125,000 in sales dollars over the trailing 12 months, you will be moved to their Pro plan ($199.95 per month). If your store exceeds $1 million in sales, then you will be enrolled in their Enterprise plan. BigCommerce is a hosted solution like Shopify. 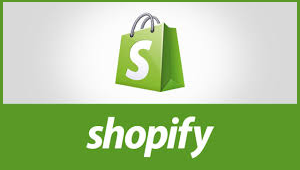 It is often compared to Shopify for its speed, performance, user friendliness, scalability and security. You don’t have to worry about hosting, server management, security patch updates and similar technical and security issues when you use BigCommerce. You can use this platform to sell online and offline, and you can use it to sell both physical products and downloadable digital products. 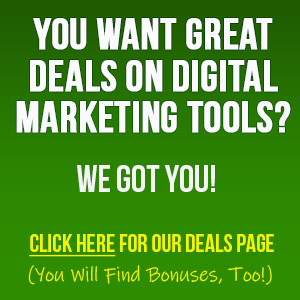 Out of the box it offers a great set of built-in tools at no additional cost. It can handle one-off payments, but at this time you cannot use BigCommerce for recurring payments. BigCommerce can be costly, however, due to the sales quota limitations. Learn more and to see if BigCommerce is a good fit for your business, check them out by clicking the button below. 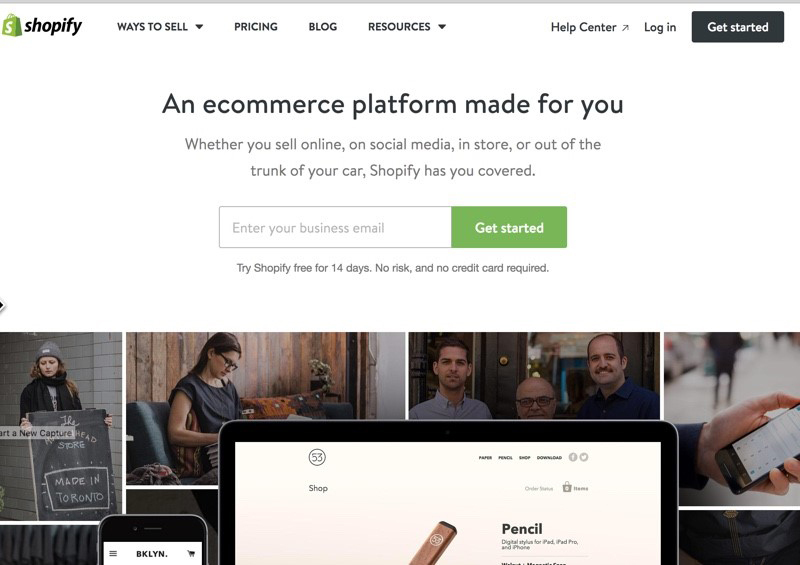 When it comes to ecommerce platforms, Shopify is a mile ahead of the pack in terms of security, flexibility, scalability, user-friendliness, and everything else you’re looking for to run your own store. BigCommerce is right behind Shopify. So depending on your needs, either one of them could be a good choice. We prefer Shopify, however.